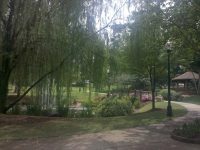 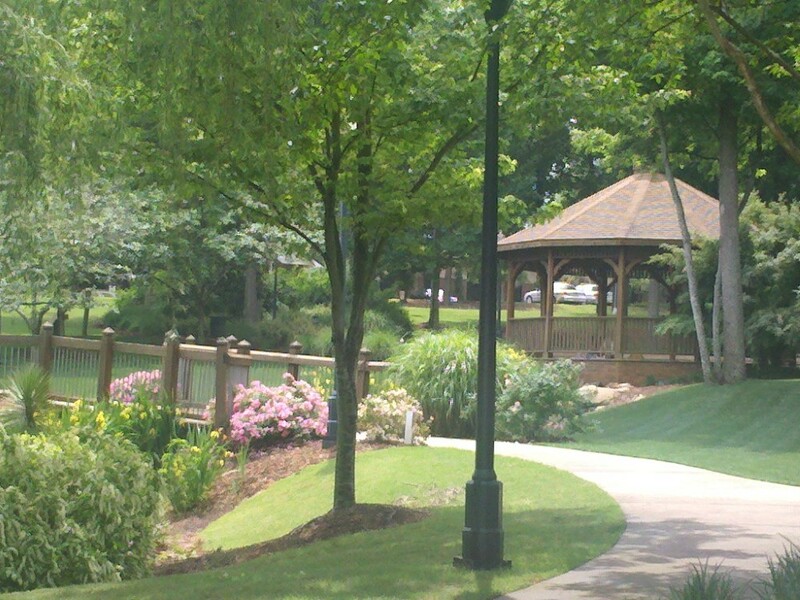 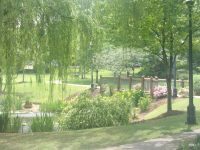 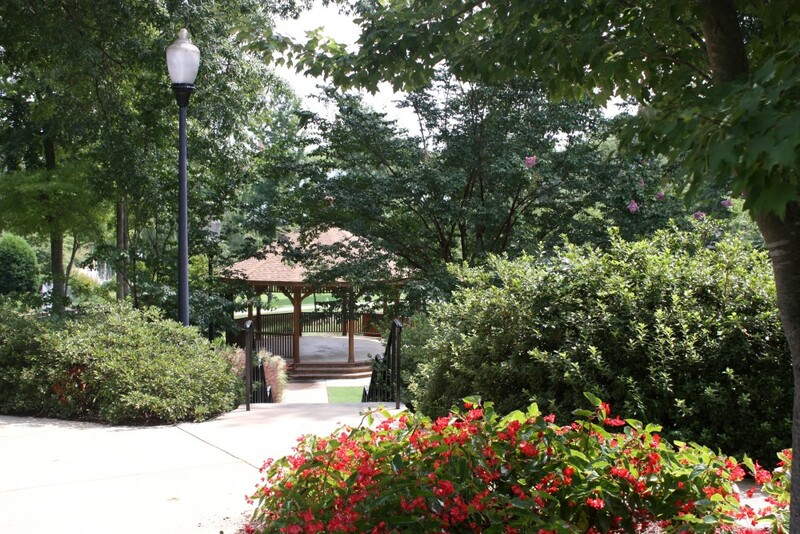 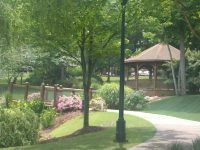 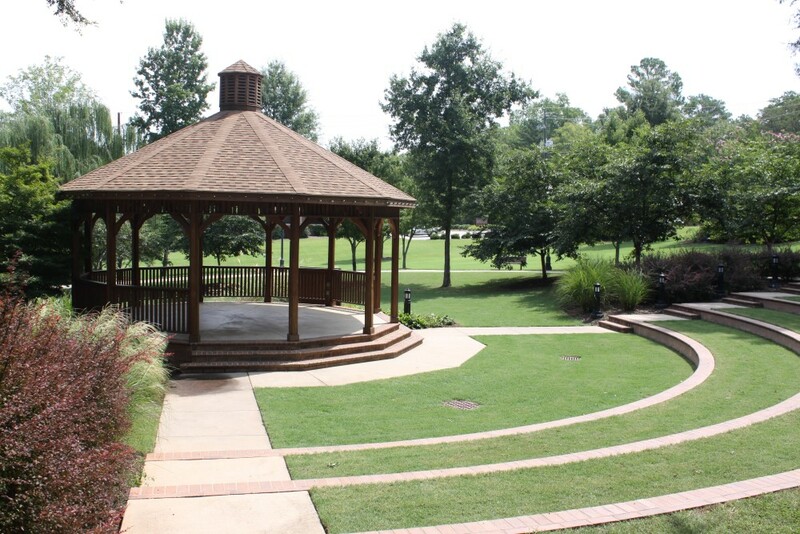 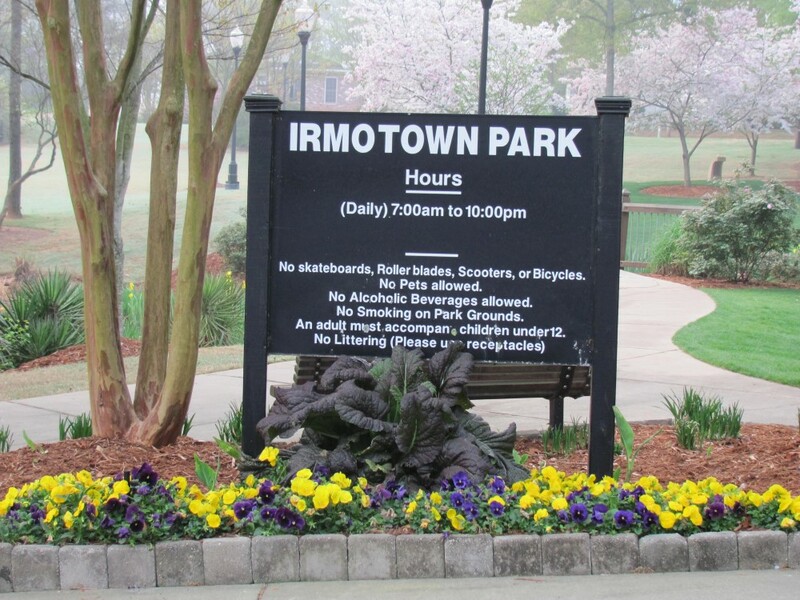 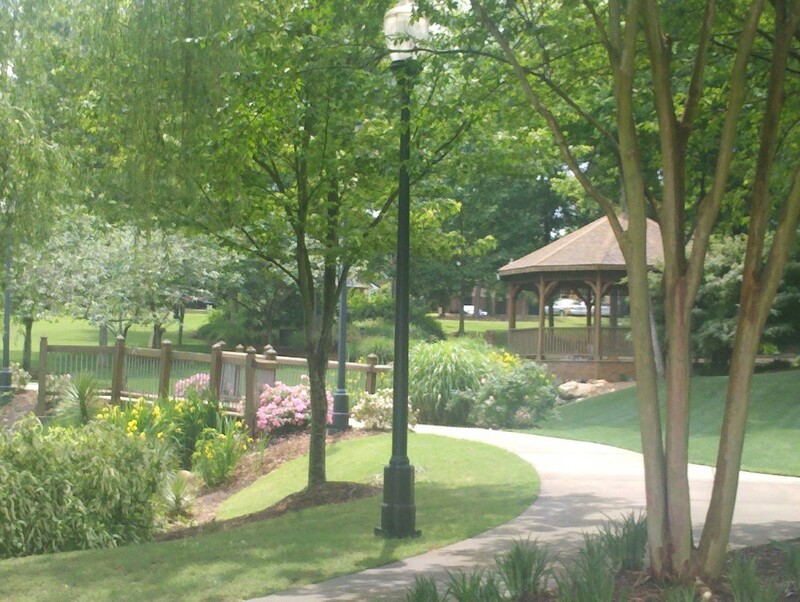 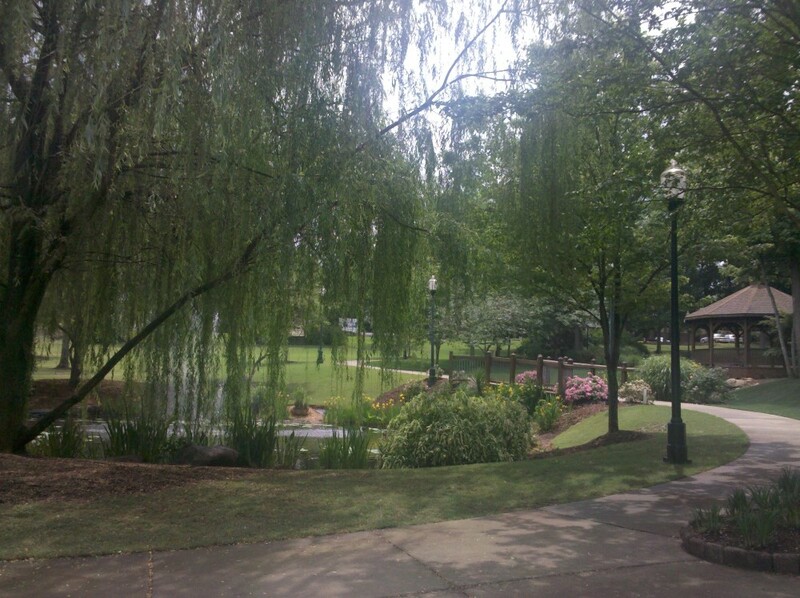 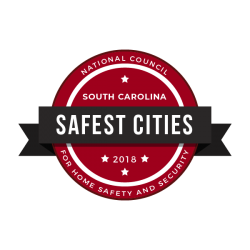 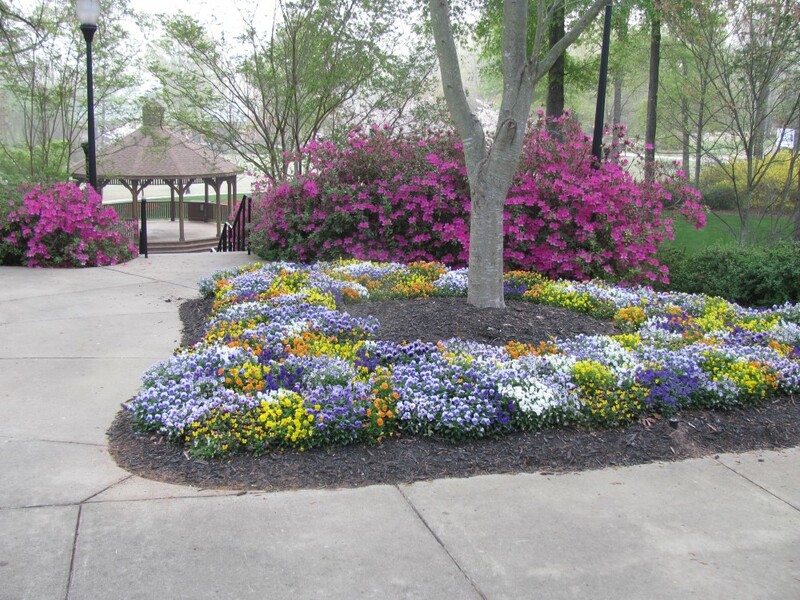 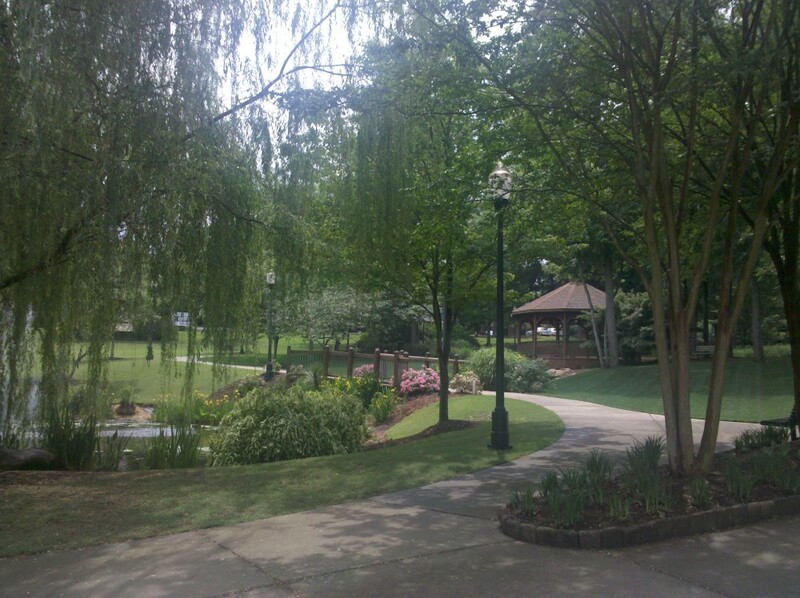 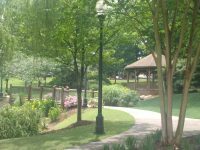 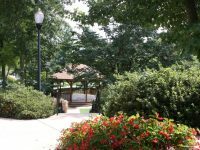 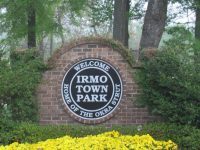 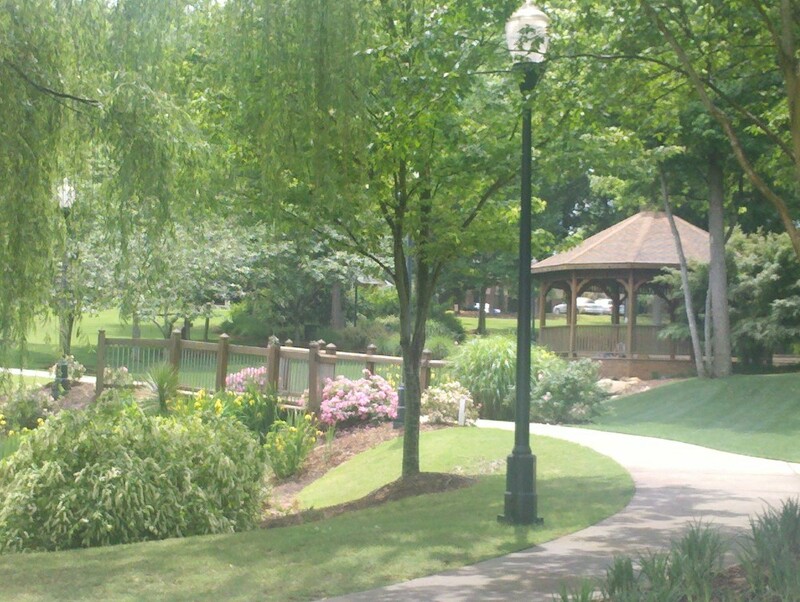 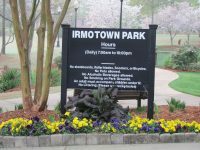 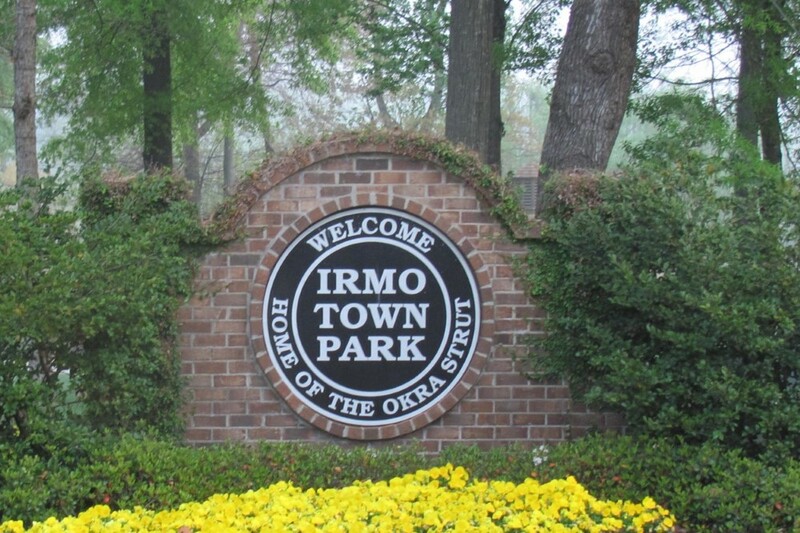 Irmo Town Park is a quaint park that is located at 7330 Carlisle Street. 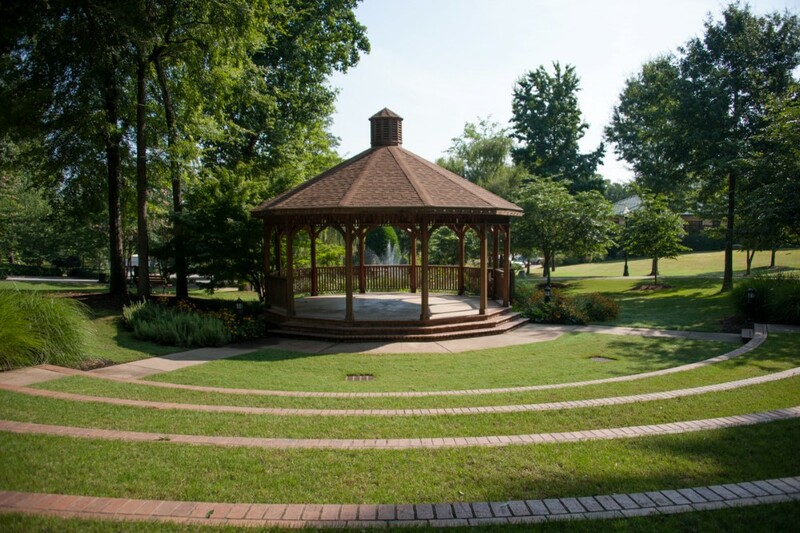 The Gazebo is nestled among lush gardens and is home to our Annual Christmas Tree Lightning. 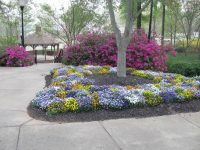 It is a perfect location for weddings and is available for reservations. 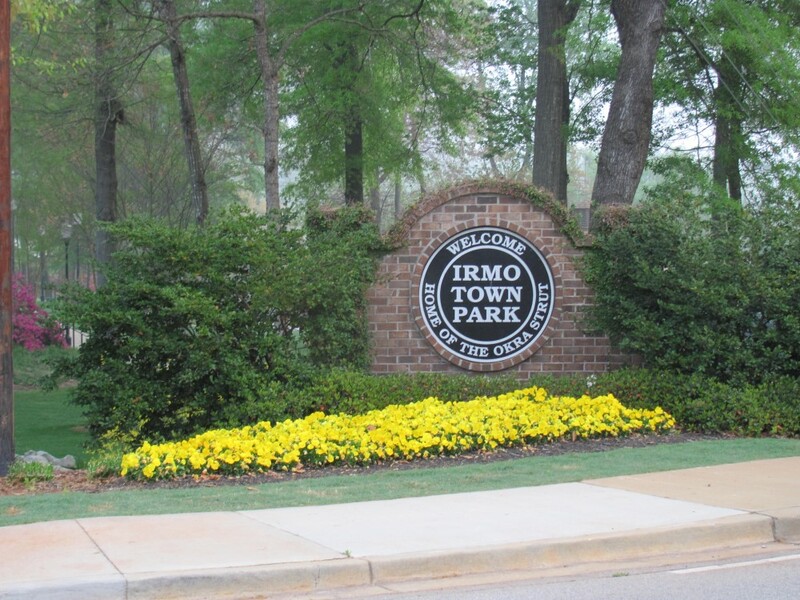 For information about reserving a facility at the Irmo Town Park, please use the following forms. 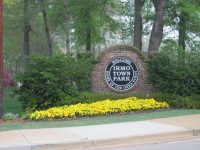 COPY OF DRIVER'S LICENSE REQUIRED. 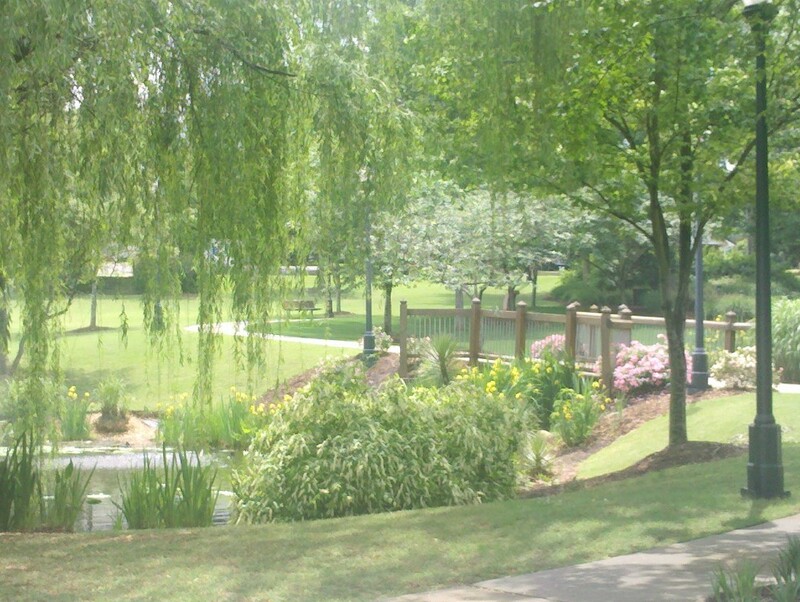 DEPOSIT WILL BE RETURNED TO THE REQUESTOR. 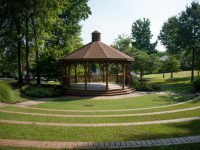 The Town agrees to permit Reservor usage of the Gazebo for a private function to be held on the date described as Date of Function, between the Hours listed above. 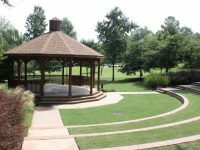 Reservor agrees to indemnify and hold the Town harmless from any claims, demands, suits, verdicts, judgements, actions or causes of action of any kind whatsoever, in law or in equity, resulting from Reservor’s use of the gazebo.